Once Upon A Deadpool. Once Upon a Deadpool doesn't go by the book. 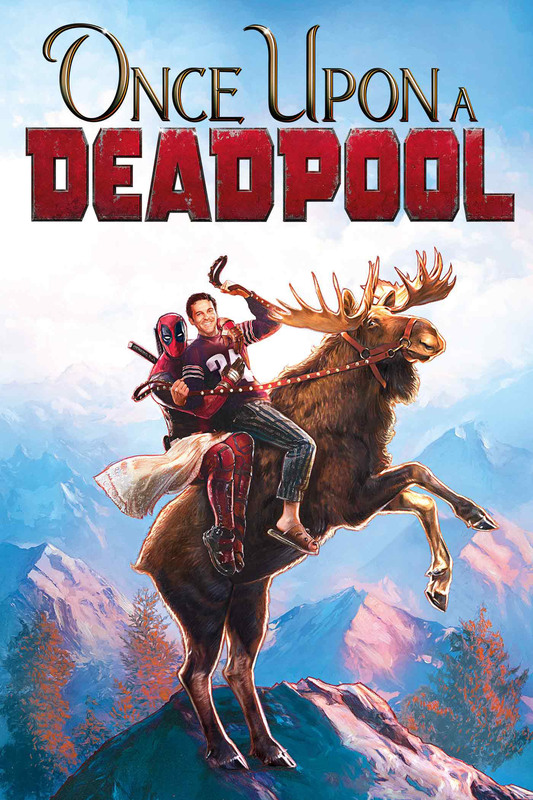 Everyone's favorite disreputable Super Hero returns with a twist on Deadpool 2!